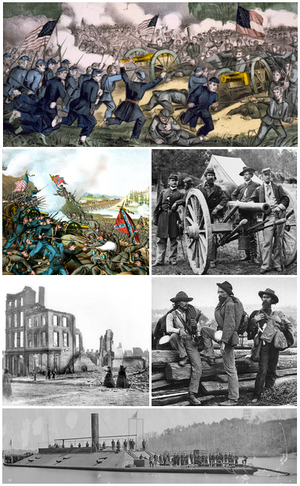 ^ "The war of the rebellion: a compilation of the official records of the Union and Confederate armies. ; Series 4 - Volume 2", United States. War Dept 1900. ^ a b c Official DOD data Archived 2014年2月28日, at the Wayback Machine. ^ Recounting the dead, Associate Professor J. David Hacker, "estimates, based on Census data, indicate that the death toll was approximately 750,000, and may have been as high as 850,000"
^ Martis, Kenneth C., "The Historical Atlas of the Congresses of the Confederate States of America: 1861–1865" Simon & Schuster (1994) ISBN 0-13-389115-1 pp.27. 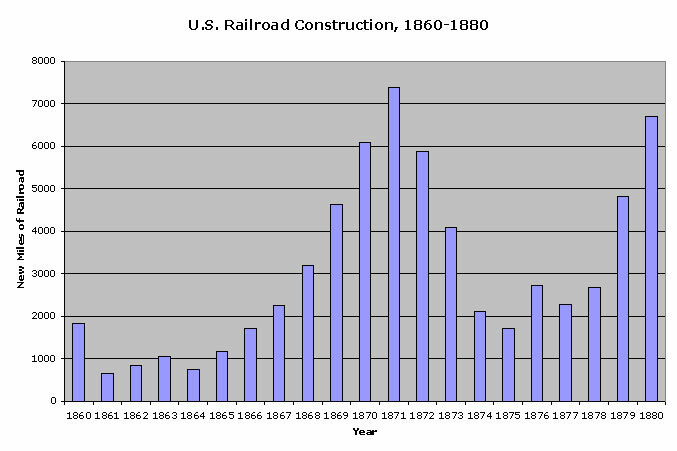 ^ Digital History Reader, U.S. Railroad Construction, 1860–1880 Virginia Tech, Retrieved August 21, 2012.